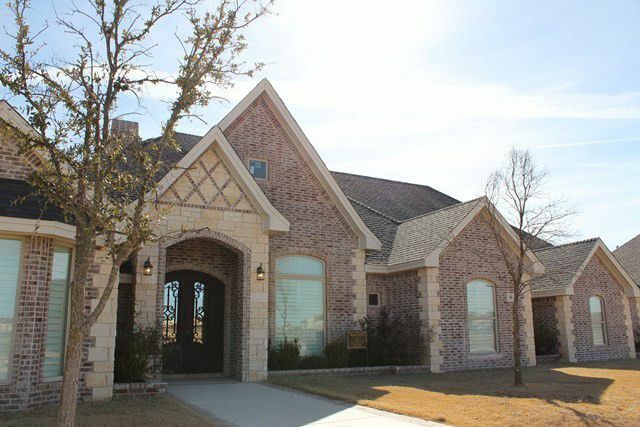 18 La Campana Drive in Odessa is currently listed for $784,900 by Yvonne Gabaldon of Legacy Real Estate. 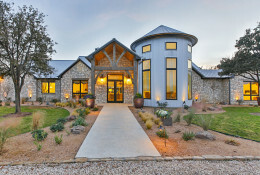 Great Western Featured Realtor: Shannon Saunders is a True Texas Girl! 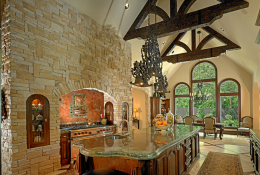 Shannon Saunders is one of those Realtors that you can imagine having an awesome Pinterest board. 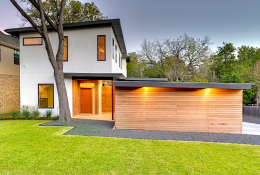 She’s an artist with such a positive attitude, an eye for design, and she works hard to stay on top of the Dallas market. Of course, she’s an agent after my own heart, with a fierce love for modern architecture, open spaces, large lots, and great views. 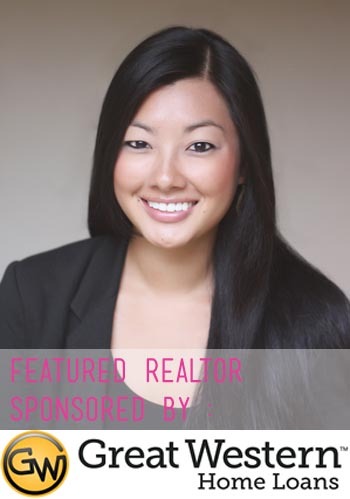 Shannon has a passion for real estate and works hard to make sure her clients are well served. Shouldn’t you have a lender like that, too? That’s who Jeff Lindigrin is at Great Western Home Loans. Jeff works hard to make your dream home a reality, just like Shannon does for her clients. Find out what you’ve been missing by contacting Jeff Lindigrin at Great Western Home Loans today. 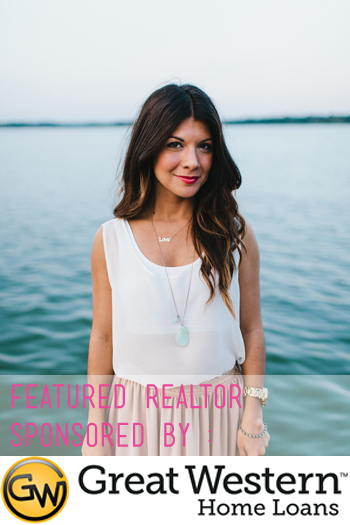 To find out more about Shannon Saunders, a passionate, spunky Realtor at Clay Stapp + Co., jump! What a fun personality this Rogers Healy + Associates Realtor has! Tyler LeBaron, a hilarious and hard-working agent, knows how to win clients over with tremendous service and loyalty. He’s risen in the ranks in Dallas after attending SMU’s Cox School of Business, showing that it’s a winning formula. Does your lender work hard to win your clients over? Jeff Lindigrin at Great Western Home Loans does. Jeff takes great care as a lender, as he should. Of course, every sale should have a lender that works just as hard to get a great deal as their Realtor. What has your lender done for you lately? Find out what you’re missing by contacting Jeff Lindigrin with Great Western Home Loans today. Find out more about Tyler after the jump! 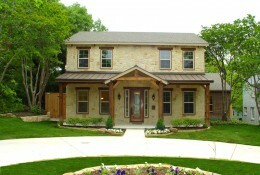 Great Western Home Loans Featured Realtor: Tony Nuncio is 100 Percent Dallas! 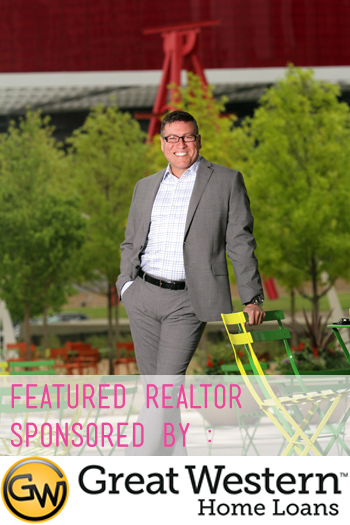 We love Tony Nuncio, an amazing agent with Dallas City Center Realtors. This guy seems to score some of the coolest listings, and he is loved by every single one of his clients! We can see why — Tony works hard to make sure they’re happy. Don’t you want a mortgage company that works just as hard for clients as Tony does? Jeff Lindigrin does at Great Western Home Loans takes great care as a lender, as he should. What has your lender done for you lately? Find out what you’re missing by contacting Jeff Lindigrin with Great Western Home Loans today. 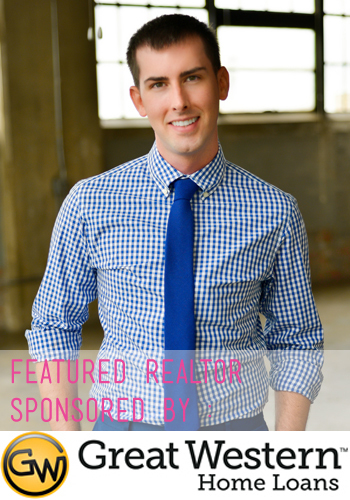 Find out more about Tony and how he became a Realtor after the jump! We love it when Realtors are down-to-earth and fun to chat with. There’s no pretense, and they are just happy to meet you! That’s Medley Buttermore, for you. An SMU grad who became an agent to make ends meet after college, Buttermore has become an important part of Virginia Cook Realtors’ Melnick Team. Besides having an awesome name, Buttermore is known for looking out for her clients, just like Jeff Lindigrin does at Great Western Home Loans. Jeff takes great care as a lender, as he should. Of course, every sale should have a lender that works just as hard to get a great deal as their Realtor. What has your lender done for you lately? Find out what you’re missing by contacting Jeff Lindigrin with Great Western Home Loans today. Now, read on to find out more about Medley Buttermore! Now here’s a fun Q&A you will just love. Brittney Warren is brand new at Rogers Healy and Associates and this Realtor is such a positive, fun gal with a great perspective on life, just like Jeff Lindigrin of Great Western Home Loans. Brittney is ready to go the extra mile for her clients, even if that means touring tons of properties and submitting several bids! Do you have a lender that’s ready to go the extra mile for you? Jeff Lindigrin, “chief happiness officer” at Great Western Home Loans always takes the client experience to the next level. Find out more about Great Western Home Loans today. Wes Lewis is such a hoot! 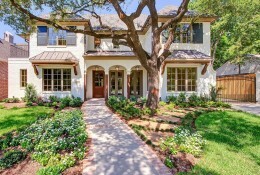 This young Realtor has joined up with Rogers Healy and has completely taken off. Not only does Lewis have a fantastic sense of humor, but he also has excellent taste when it comes to design. 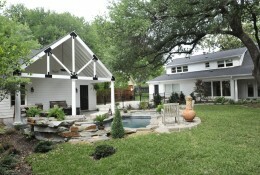 He offers tips and tricks on his blog and to his clients. 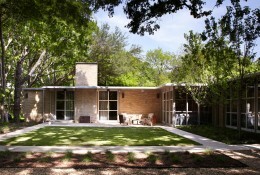 And get this — this Uptown Dallas agent often rides a Segway to showings! Never heard of that before! 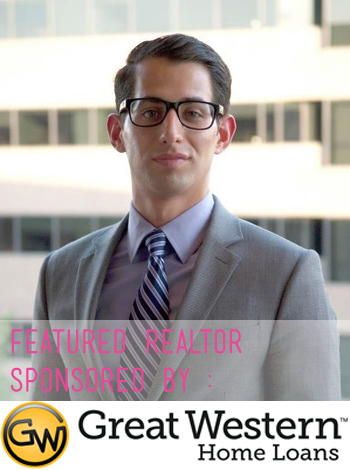 Originality and flexibility are two traits you want in a Realtor, which is why he is this week’s Great Western Home Loans Featured Realtor, sponsored by Jeff Lindigrin. Jeff takes great care as a lender, as he should. 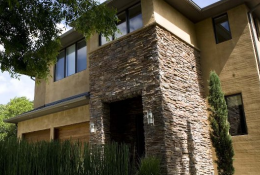 Of course, every sale should have a lender that works just as hard to get a great deal as their Realtor. What has your lender done for you lately? Find out what you’re missing by contacting Jeff Lindigrin with Great Western Home Loans today. Talk about an interesting Realtor! 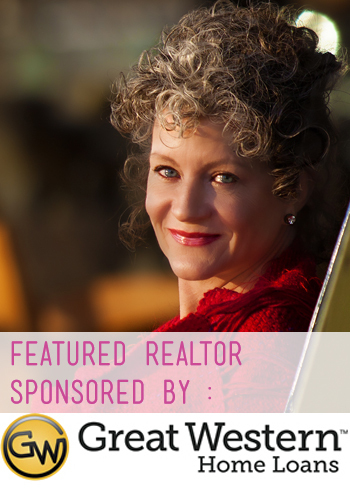 Erika Warfield has a background in TV and has a passion for real estate. Warfield, whose a Realtor with Dallas City Center, is a Dallas transplant who loves our city and is the first to say that she may not be a native, but she got her as soon as she could. Besides channelling Joan Jett and being an altogether rock star (really!) Warfield is funny, humble, straightforward, and so much fun to talk to. 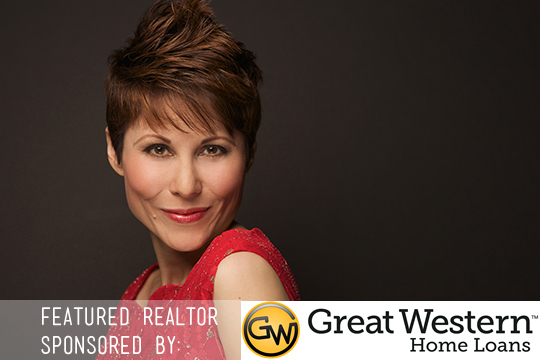 Those are all fantastic assets you want in a Realtor, which is why she is this week’s Great Western Home Loans Featured Realtor, sponsored by Jeff Lindigrin. Jeff takes great care as a lender, as he should. Of course, every sale should have a lender that works just as hard to get a great deal as their Realtor. What has your lender done for you lately? Find out what you’re missing by contacting Jeff Lindigrin with Great Western Home Loans today.